An interesting topic that brings up the subject of scientific ethics. 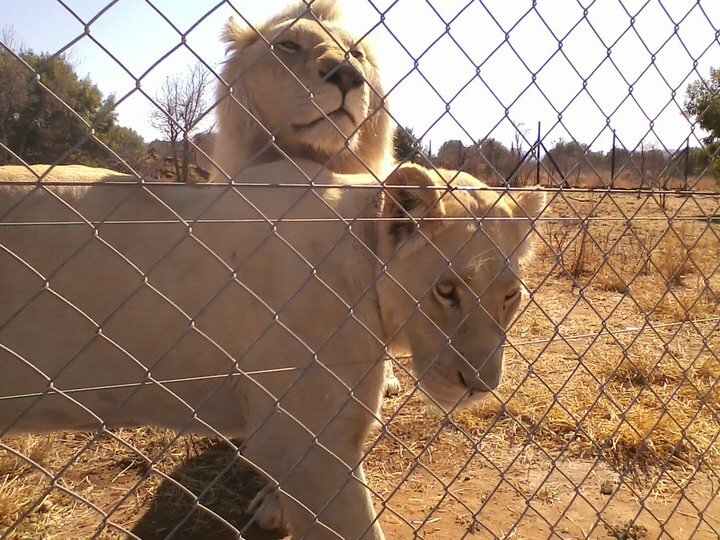 So much has been written about saving white lions but it should be put in perspective.As you say white lions are not a subspecies and historically, in a small corner of South Africa one or two white lions where born, rarely. Having a whole pride of white lions (re-introduced) is just not something that would naturally have occurred. It is good to maintain the genetic diversity but at what cost. White lions are an anomaly and should crop up every now and then, in fact as white lions can be born to two tawny parents it is unlikely that hunting has removed the gene from the Timbavati lions and a white cub could be born naturally. If and when this happens it should be celebrated. But what need is there to be breeding them purposefully and releasing them. We risk much with genetic manipulation. Just like white tigers and black leopards currently zoos around the world are breeding and interbreeding to produce white lions because they are a curiosity and attract more customers. There just shouldn’t be 300 white lions in the world, their occurrence naturally is one or two every few years in one small area, on the greater scale of conservation if none are where ever born again it is not a disaster. The trait Leucism has no inferred advantages and so its loss on the genetic scale is not great. Many birds exhibit leucism and we are not rushing to set up breeding projects for them.Why then do we spend so much time and money in saving the white lion. I think you raise very many valid issues, and I agree with your over-all bent. As a minor point, from what I understand reading up on the goals of the White Lion Trust, they make a special effort to ensure that the lions they release are not inbred. More importantly, I think by drawing public attention to this ‘special’ subspecies, conservation effort and funding is shunted not just into breeding up the individuals themselves, but I would assume this also goes into protecting their native habitat and natural areas — with cascading effects for all species in their ecosystem. I am not associated with their project, so I can’t say this for sure, but I would assume that effort going towards preserving this species has similar umbrella effects as occur when effort goes into the conservation of any particularly charismatic organism. I think an added layer to this particular case is something that I didn’t mention, which is the important spiritual significance the white lions hold for some of the indigenous peoples. 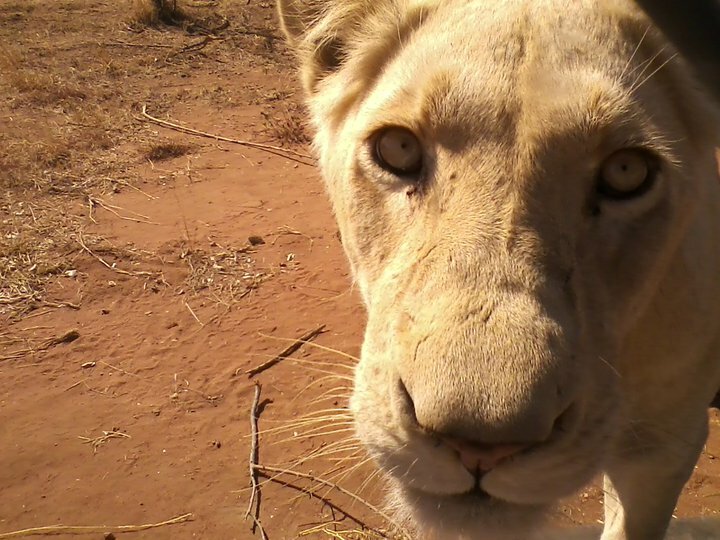 Again, from the research I did to write this post, it seems that this is a major theme for the White Lion Trust.